A beefsteak variety with outstanding hybrid vigor! 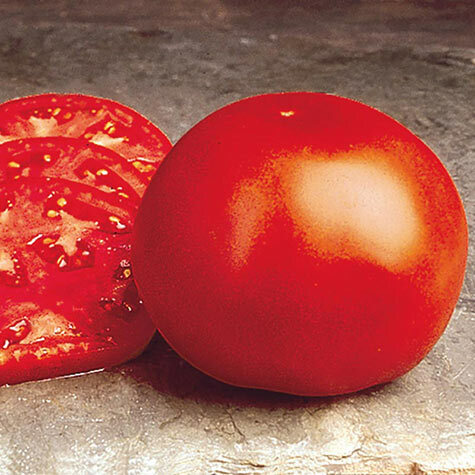 Beefmaster Hybrid Tomato produces large yields of huge, up to 2 lb., beautiful red fruits that are mild-flavored, sweet and meaty. The tomatoes are excellent for eating fresh—sliced and on sandwiches. Healthy indetermine tomato vines exhibit hybrid vigor—the plants are resistant to verticillium wilt disease, fusarium wilt race I, root-knot nematodes and other tomato diseases. Vines required staking. 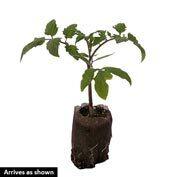 Start tomato seeds indoors 6-8 weeks before transplanting outdoors. Plant outdoors after any chance of spring frost is past. Indeterminate. Approx. 30 seeds per pkt. 80 DAYS. Height: 4 to 5 feet plus. Spacing: 18 - 24 inches between plants, 3 - 5 feet between rows. 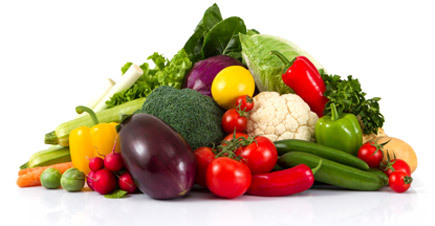 Fruit: Mild, deep oblate, sweet and meaty, nearly seedless fruit. Days To Maturity: 80 days from transplant. Zone: 3 - 9 (-30° F.). Germination: 8 - 10 days. Seed Count: Approximately 30 seeds per packet. Size: 12 oz. to 2 lbs. Comments: Indeterminate vines. Needs staking. 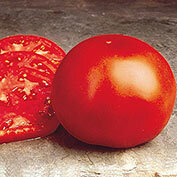 Disease resistant: V, F1, ASC, ST, N. Very large, beefsteak type, hybrid vigor.